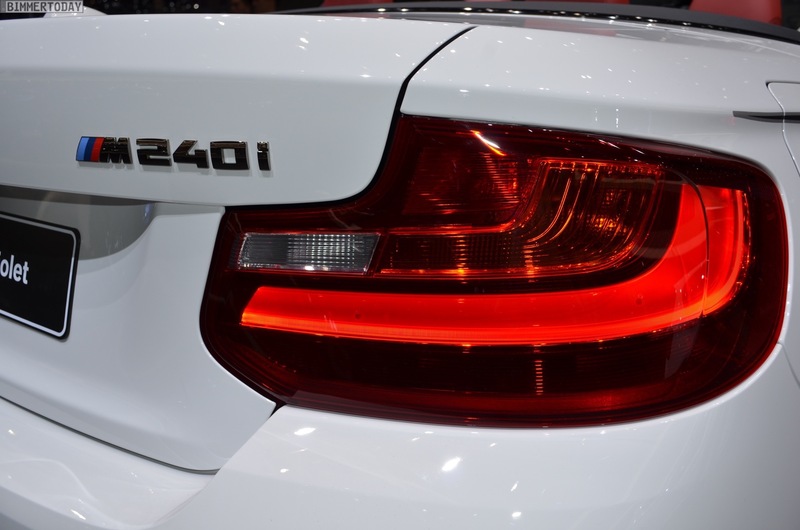 If you want a small, performance convertible from BMW, it’s hard to look past the BMW M240i Convertible. With the same B58 3.0 liter turbocharged I6 engine as the Coupe, the M240i ‘Vert makes 340 hp as-standard, is available with a manual transmission and can power just the rear wheels. 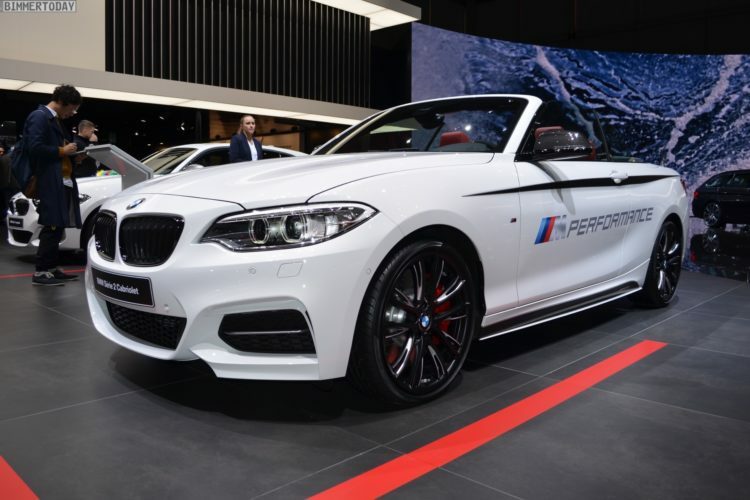 While small convertibles aren’t typically the first choice of enthusiasts, if top-down driving is your thing then the M240i Convertible is a great choice. And if that’s the case but you want a bit more bite to your ‘Vert, BMW has some M Performance tuning options for you, as showcased at Geneva. 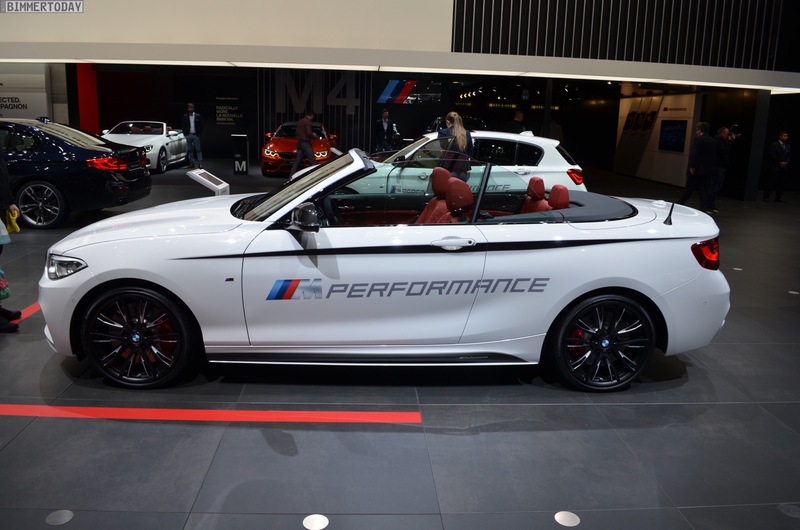 The specific BMW M240i Convertible shown at Geneva was wearing many M Performance parts, including 19″ 624 M Bicolor wheels, M Performance livery, carbon fiber mirror caps and black kidney grilles. 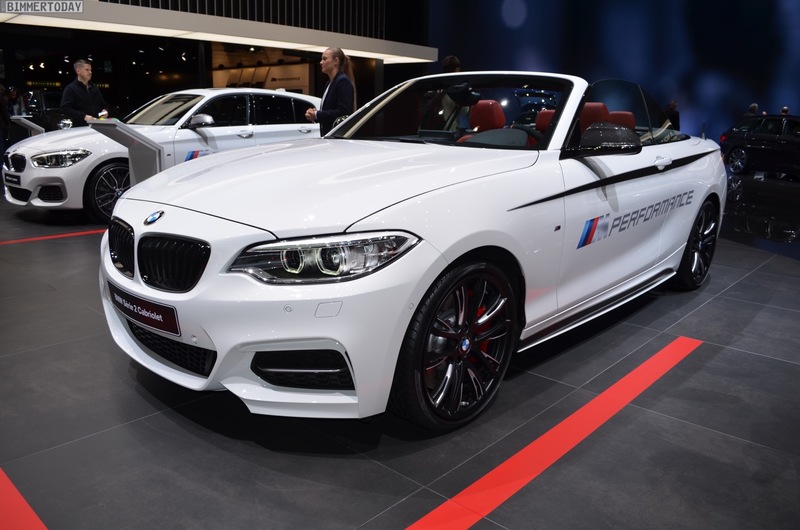 But, most importantly, this specific M240i also packs the BMW M Performance Power Kit. 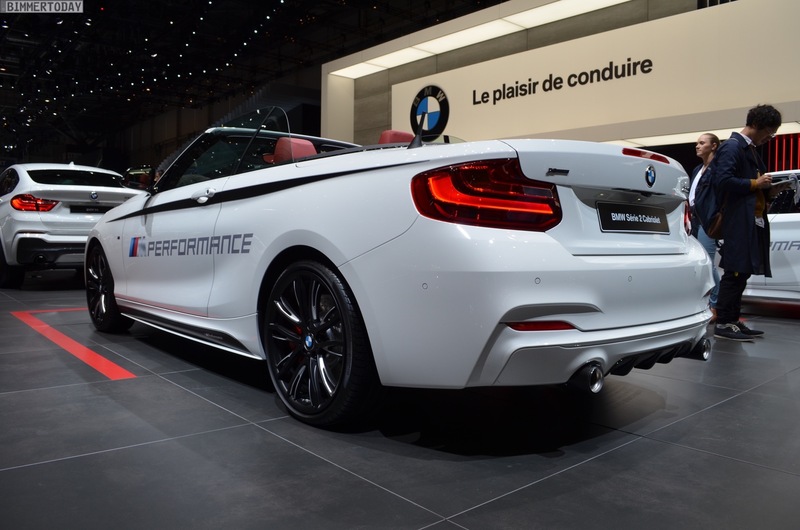 This is BMW’s own in-house tuning kit that bumps power up to 360 hp. 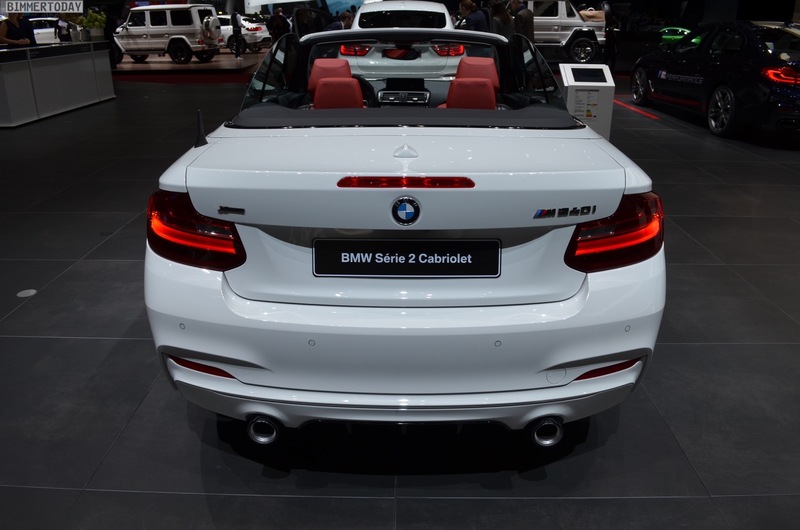 With the extra bump in power, the M240i Convertible can get from 0-60 mph in 4.9 seconds (4.7 for automatic-equipped cars). 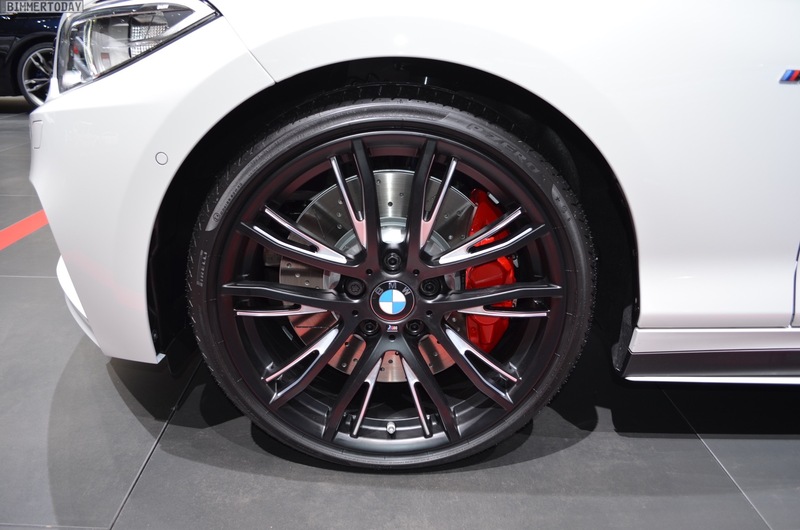 If you option xDrive all-wheel drive, that sprint drops to 4.6 seconds. So it becomes a properly quick little convertible with the looks to match. No longer is it a secretary’s car. It also has BMW’s M Performance exhaust, which makes the already great-sounding B58 engine sound even better. That I6 growl becomes intensified, making the top-down experience that much greater. If you want it to handle better, there’s an M Performance suspension kit, which lowers the car 10mm, just enough to get rid of some of the stock wheel gap and give it an imposing stance. It will also handle a bit sharper and ride a bit firmer, so as to back up its looks and sound. All of this is BMW’s way of trying to get customers to tune their cars from BMW, rather than going third-party. 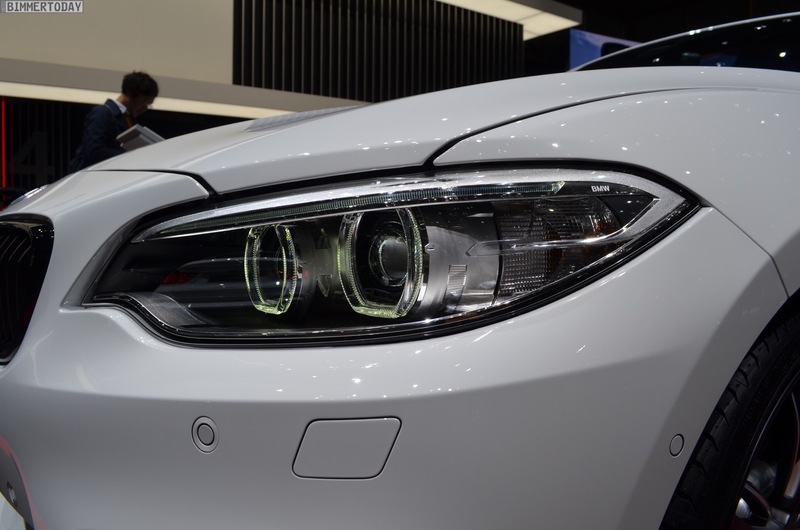 It allows customers who want their BMW to have just a little bit extra bite, a bit more of an edge, without looking and feeling aftermarket. 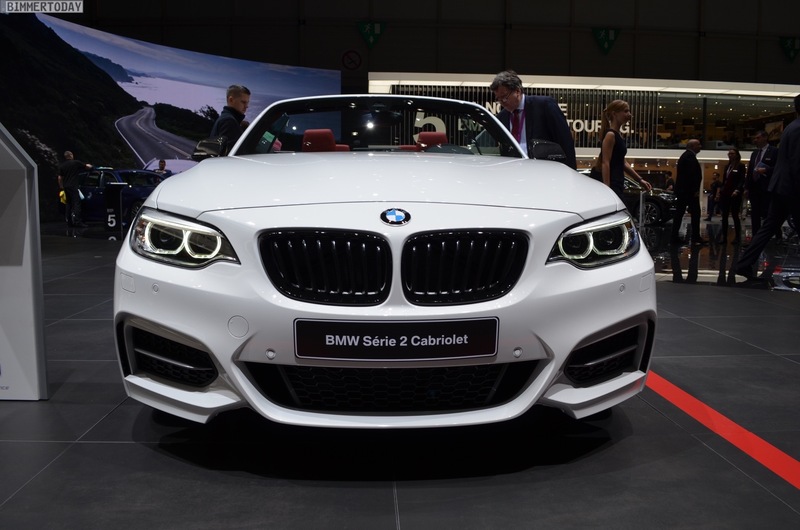 In the case of the BMW M240i Convertible, it really works.